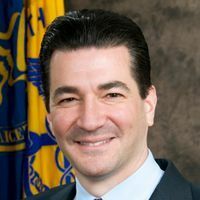 President Donald Trump nominated Scott Hutchins, the global head of integrated field sciences for Corteva Agriscience, the agriculture division of DowDuPont, to the role of undersecretary for research, education and economics at the US Department of Agriculture on Monday (July 16). Hutchins also serves as an adjunct professor at the University of Nebraska. 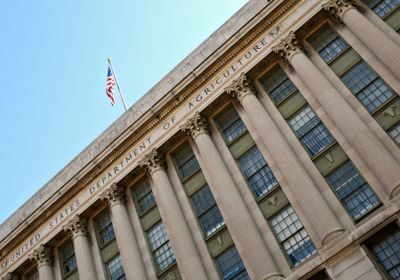 The chief scientist position at the Department of Agriculture (USDA) has remained vacant since Trump took office. The previous nominee, Sam Clovis, the President’s campaign cochairman, pulled out of the running due to a number of controversies, according to Politico. If Hutchins is approved by the Senate, he will be the third individual with strong ties to Dow, which, in the past, has contributed to the President’s campaign fund, reports Mother Jones. 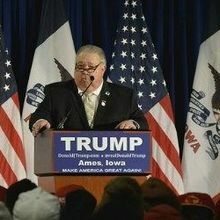 His job will include planning the allocation of the USDA’s $2.9 billion budget. Hutchins has been with Dow Agrisciences, as it was known before it merged with DuPont, since earning his doctoral degree in 1987. Unlike Clovis, Hutchins has a scientific background, with his doctoral degree in entomology from Iowa State University, reports E&ENews. 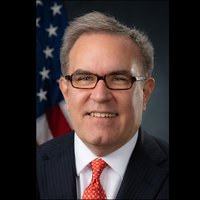 “His extensive background in research and commitment to sound science and data make him exceptionally qualified for this post, and I am eager to have Dr. Hutchins join the team,” Sonny Perdue, the Agriculture Secretary, says in a statement, according to E&ENews. Hutchins has been a former president for the Entomological Society of America, whose current president, Michael Parella of the University of Idaho, called Hutchins an “ideal candidate for the role,” in a statement released by the society, according to E&ENews.